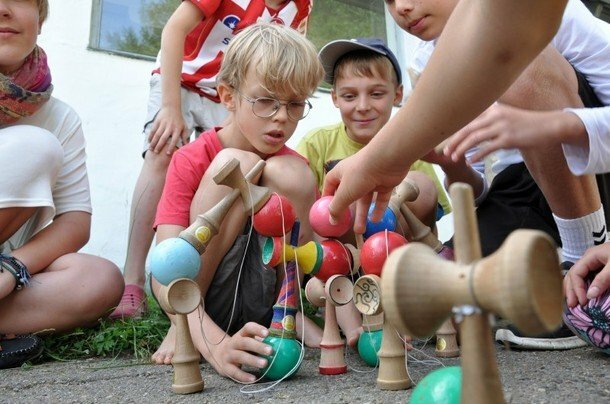 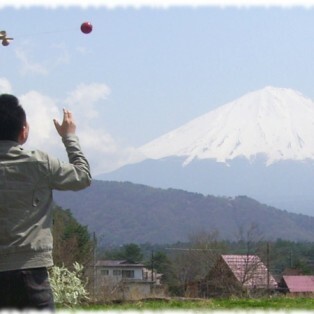 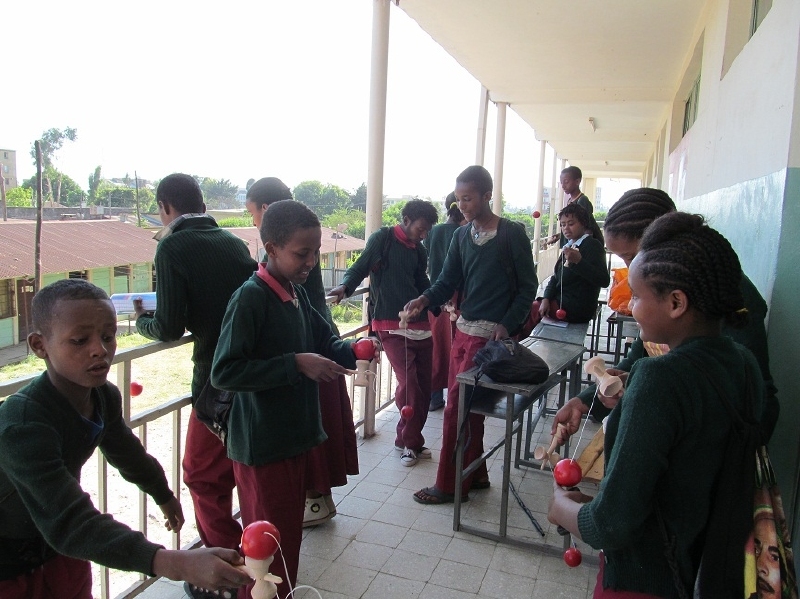 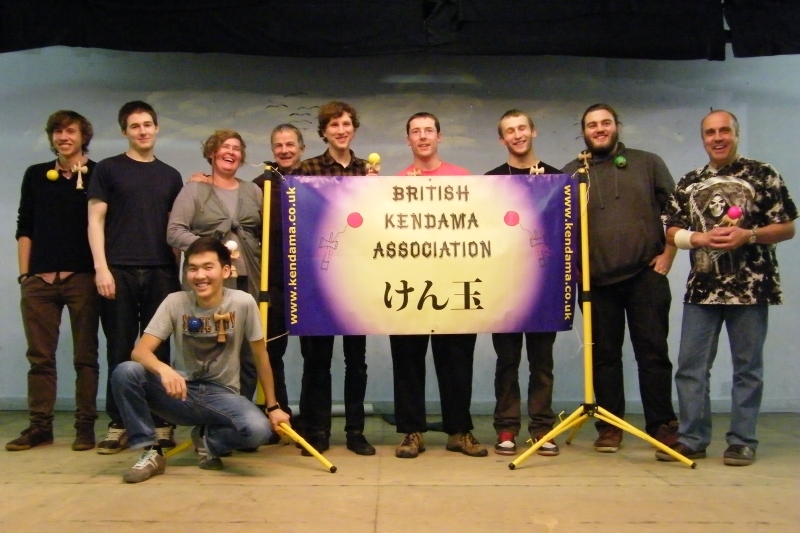 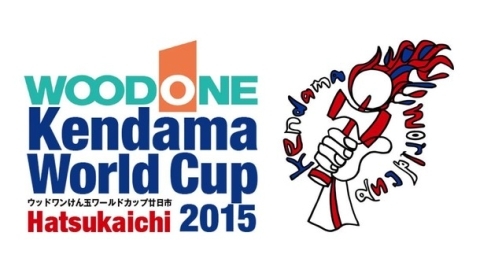 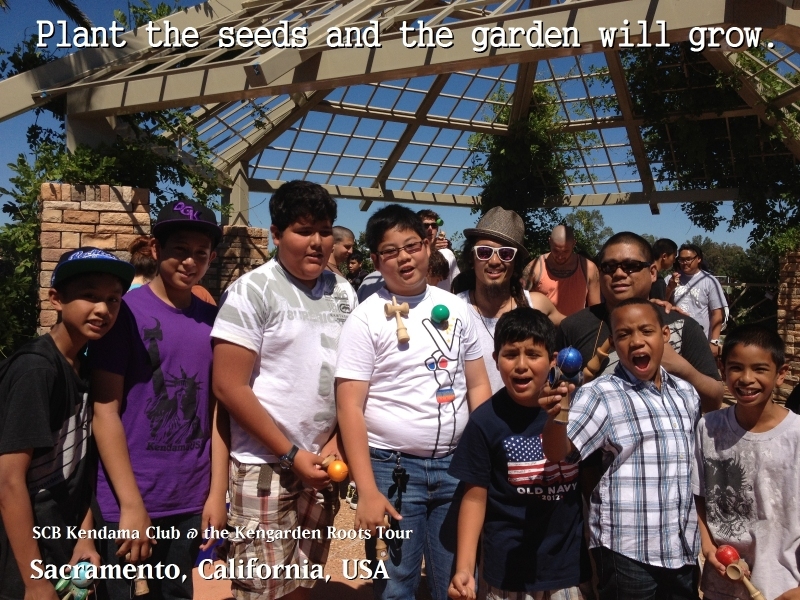 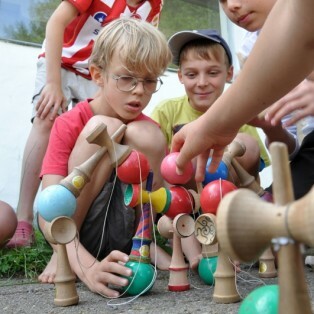 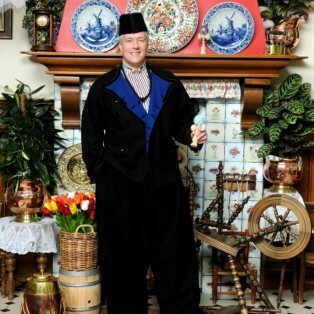 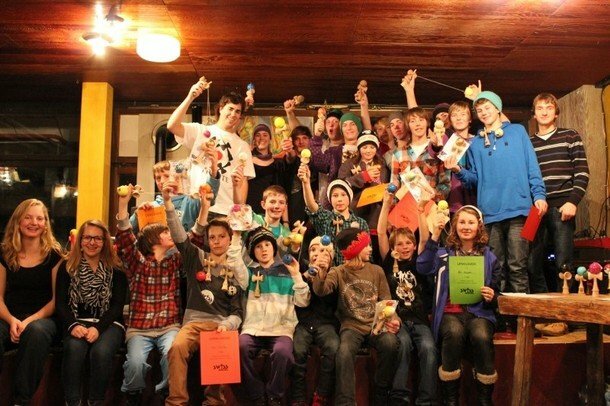 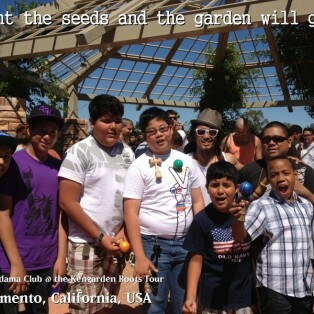 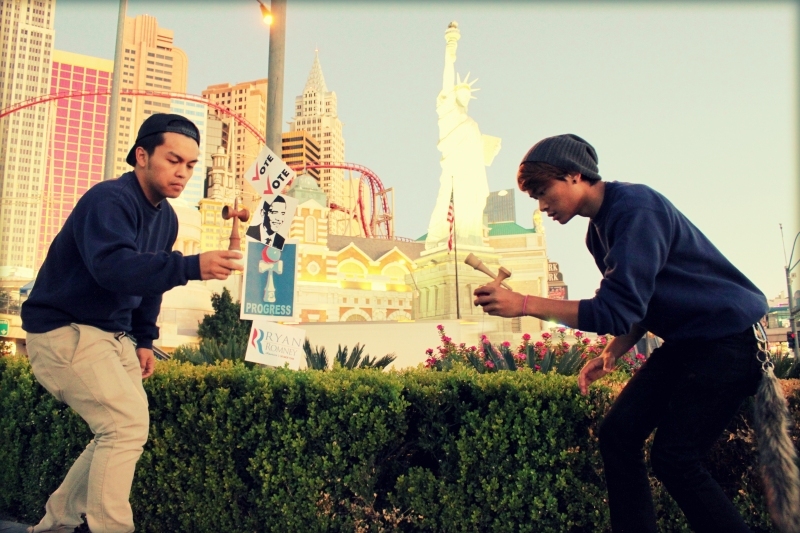 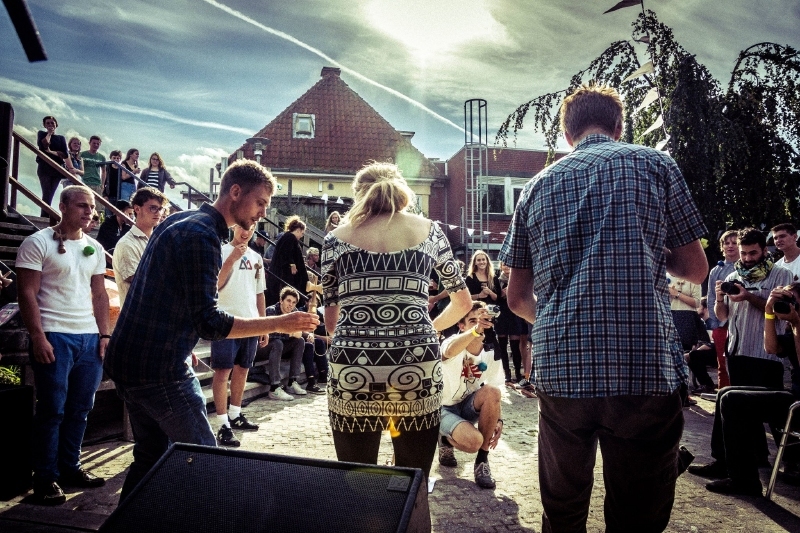 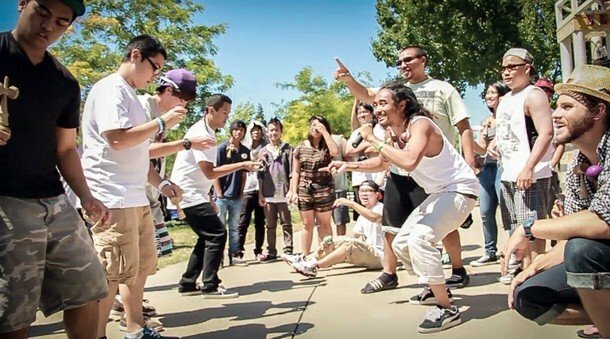 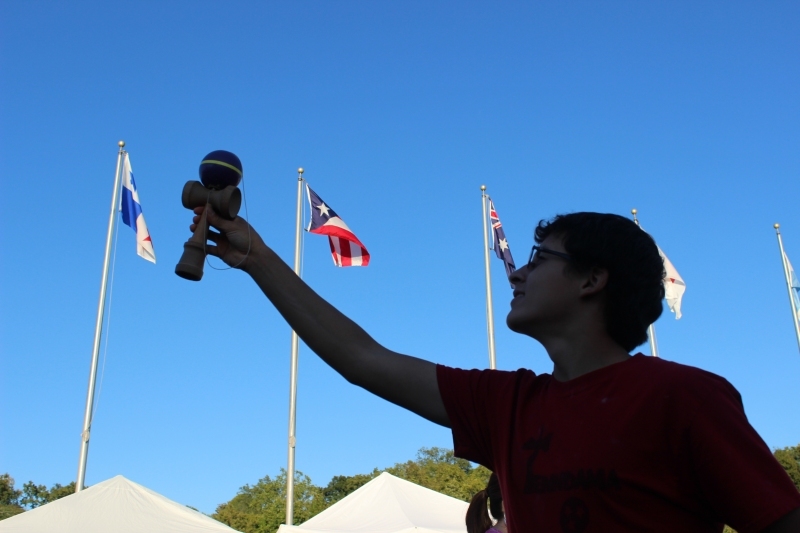 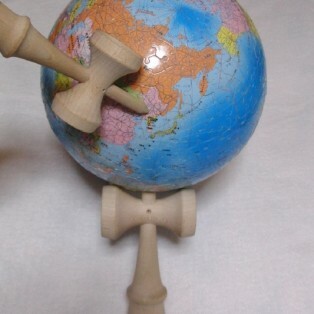 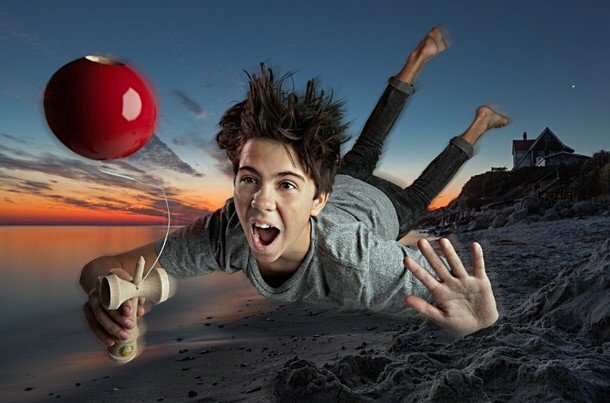 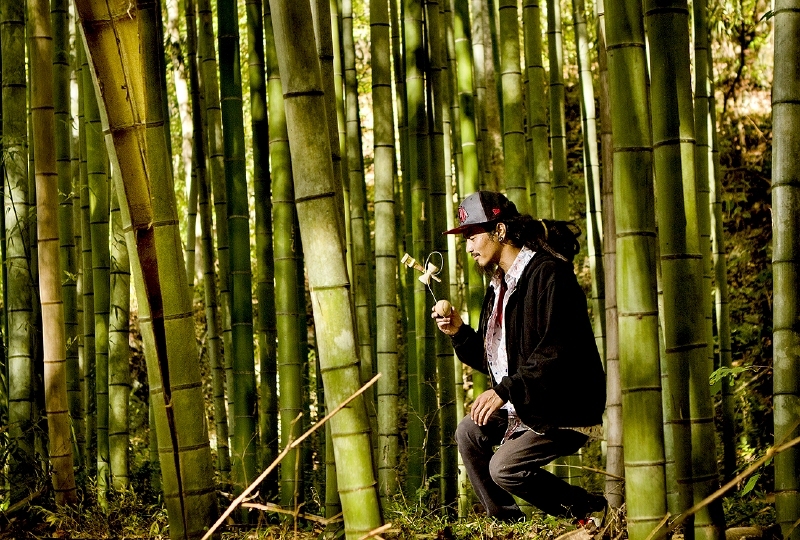 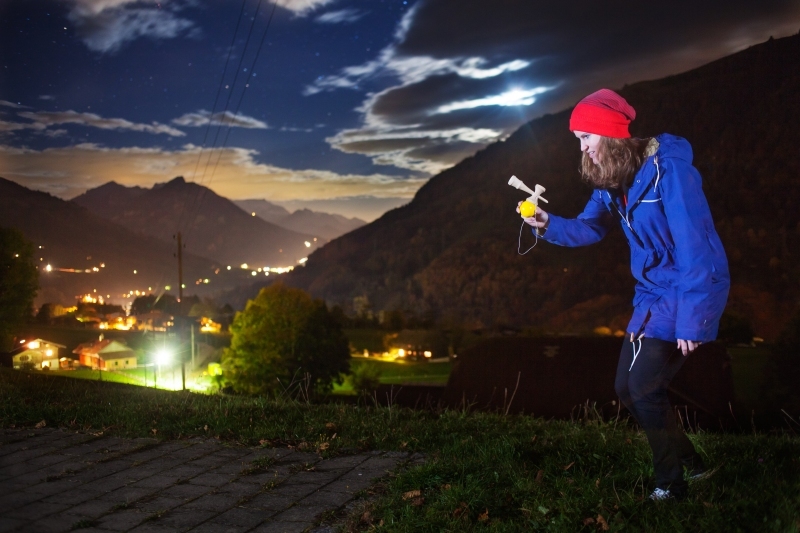 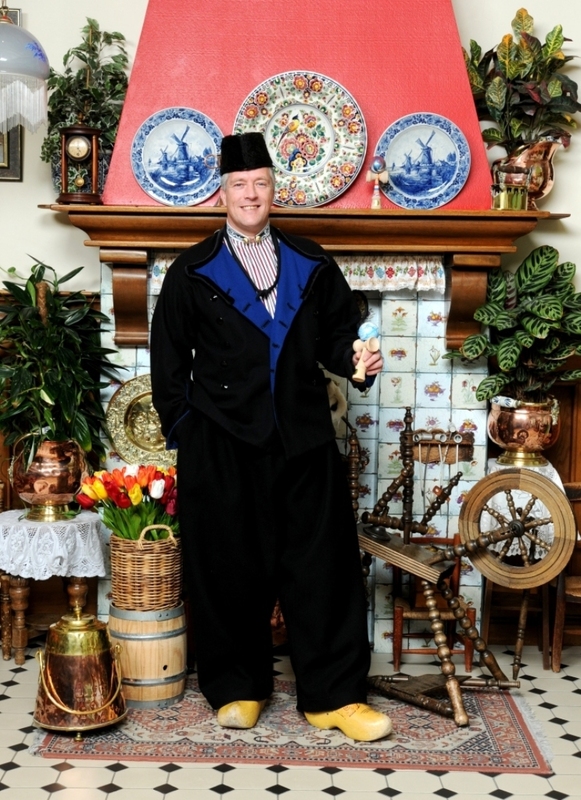 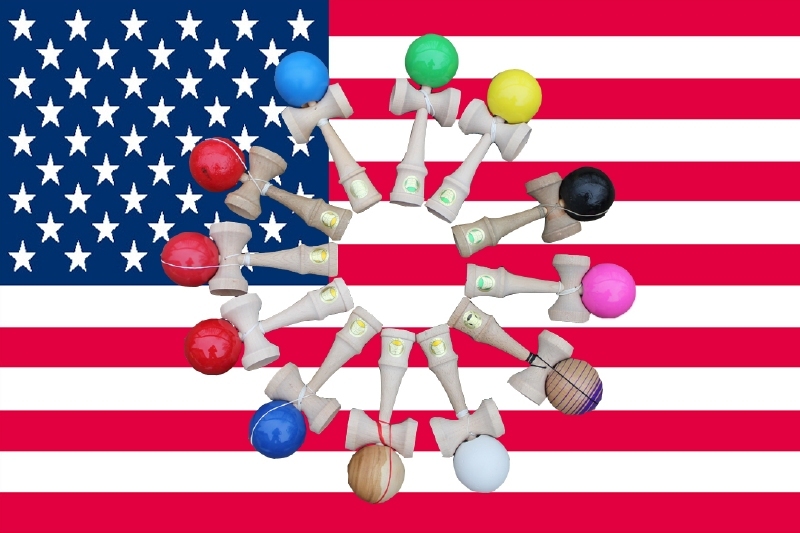 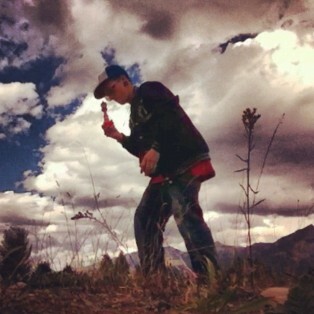 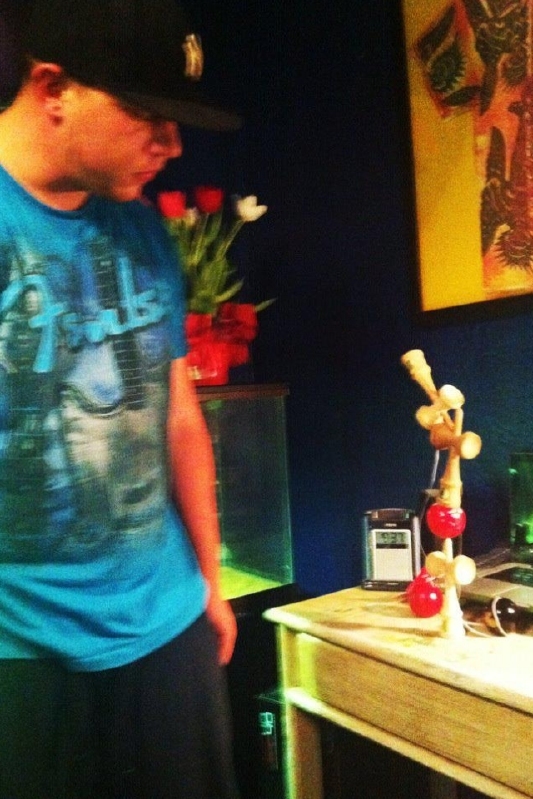 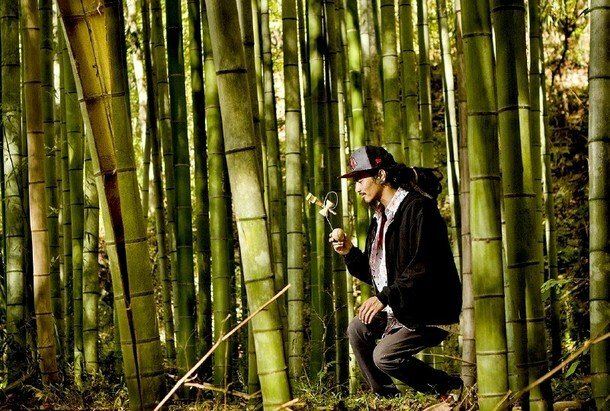 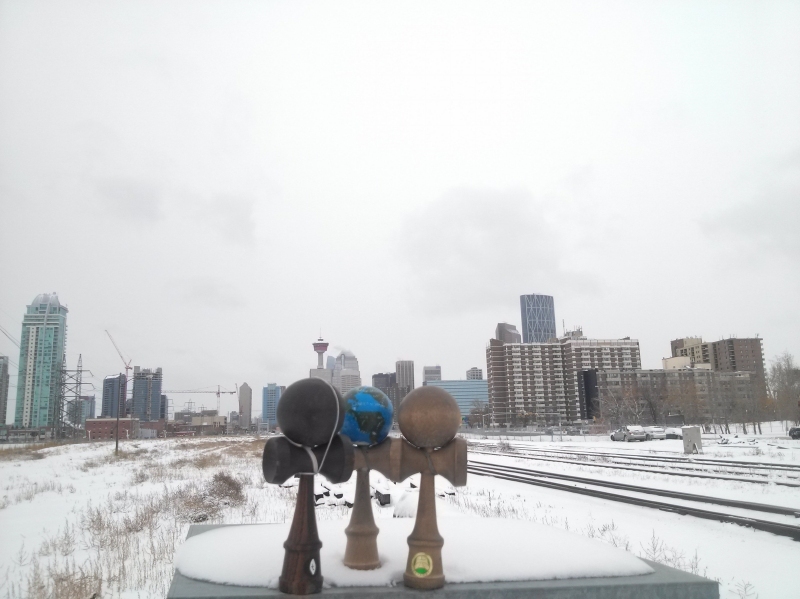 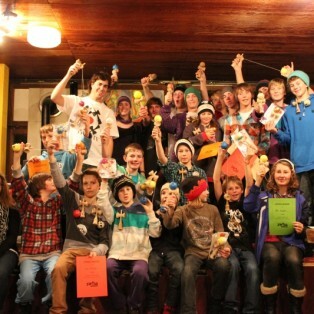 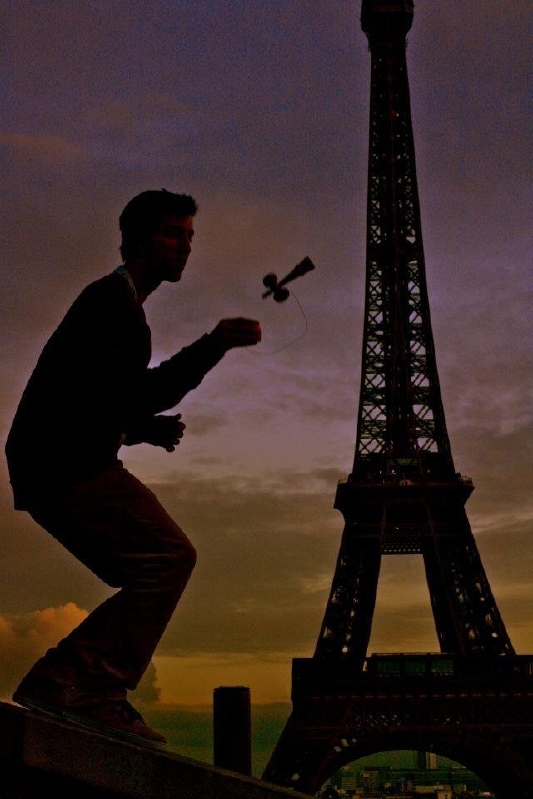 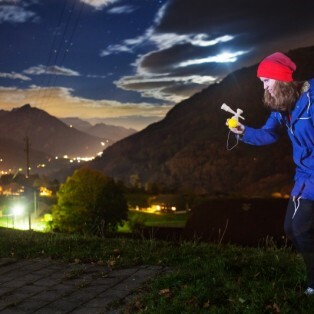 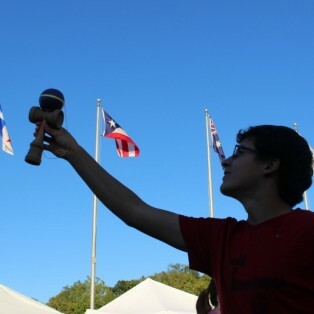 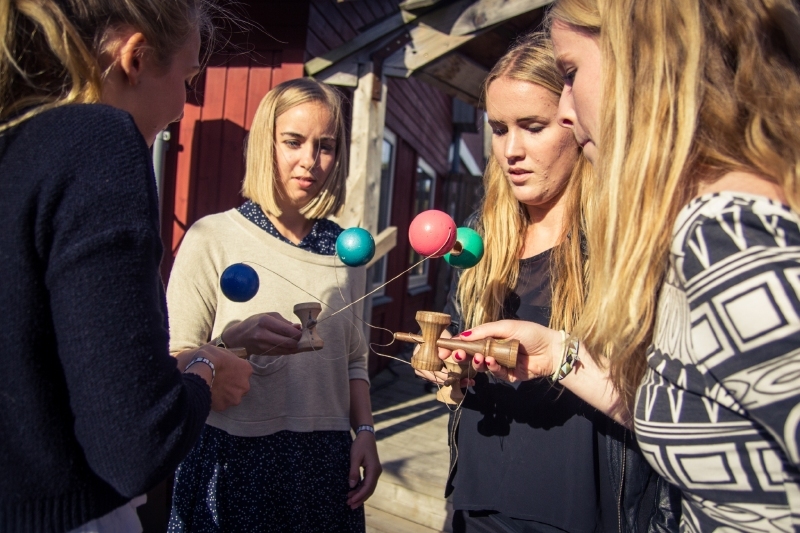 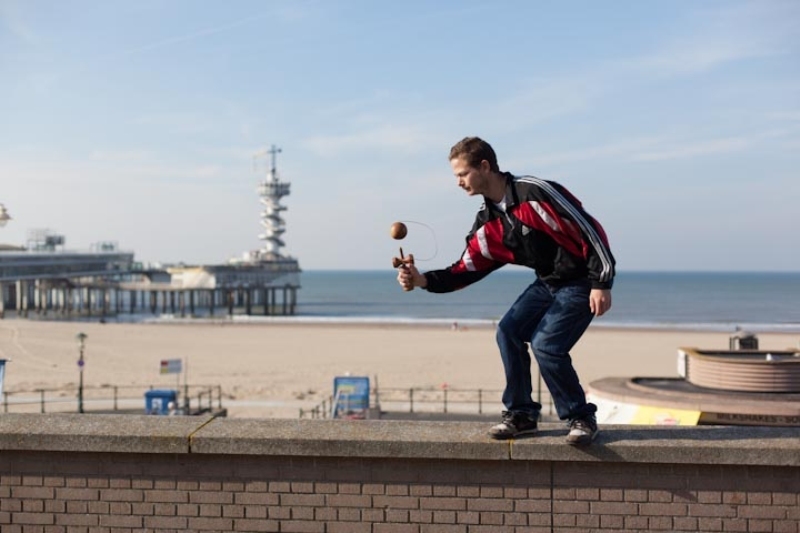 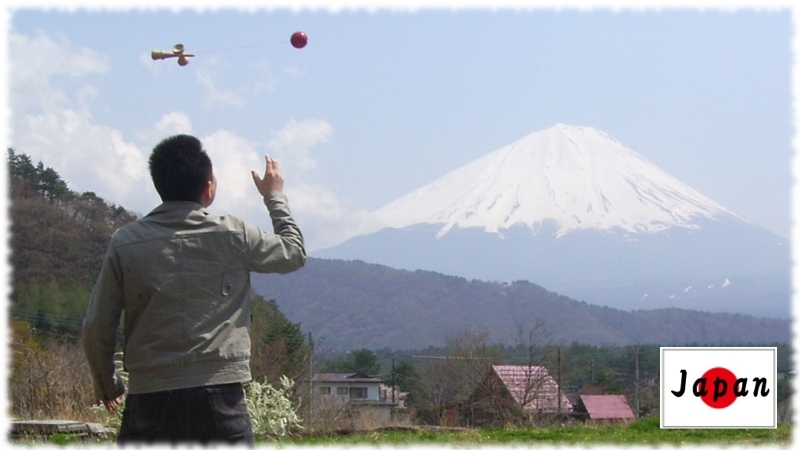 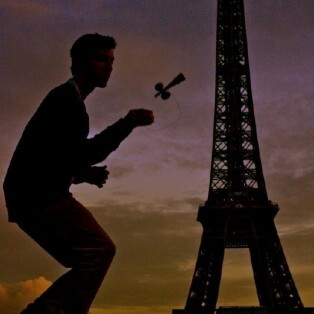 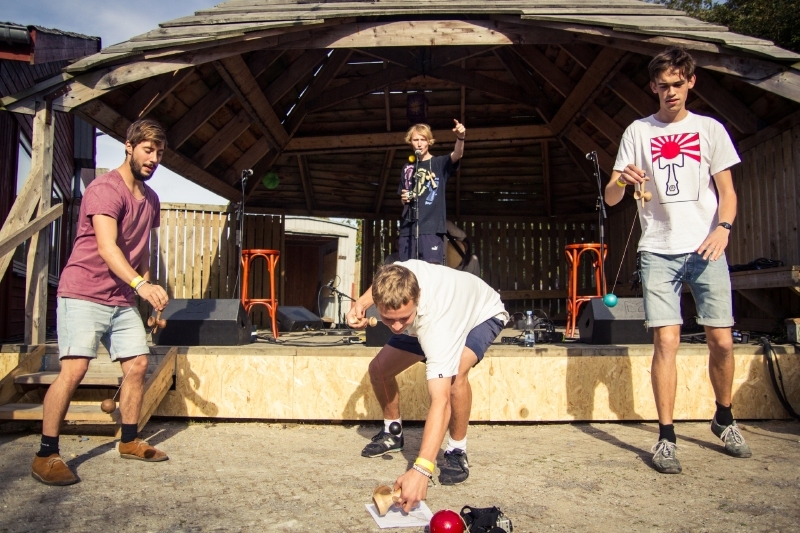 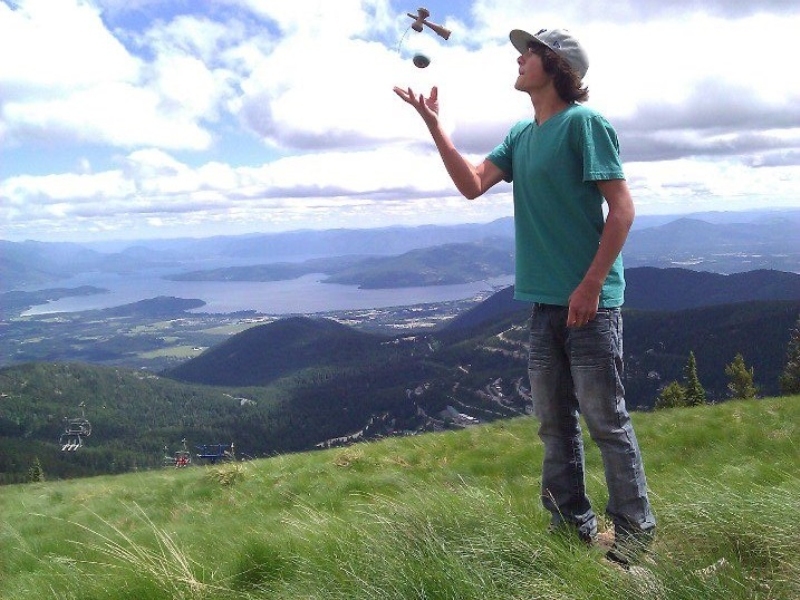 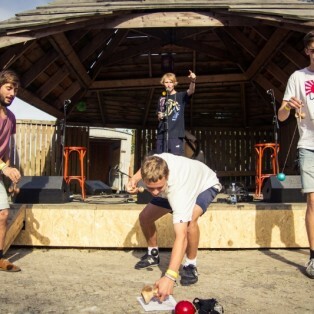 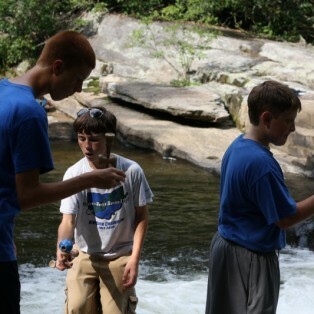 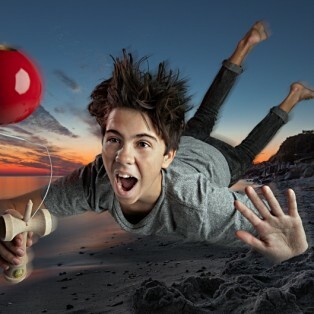 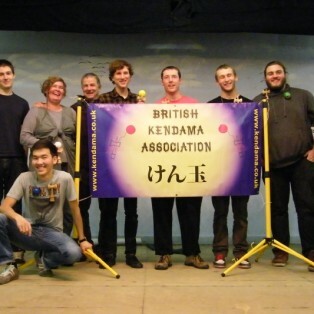 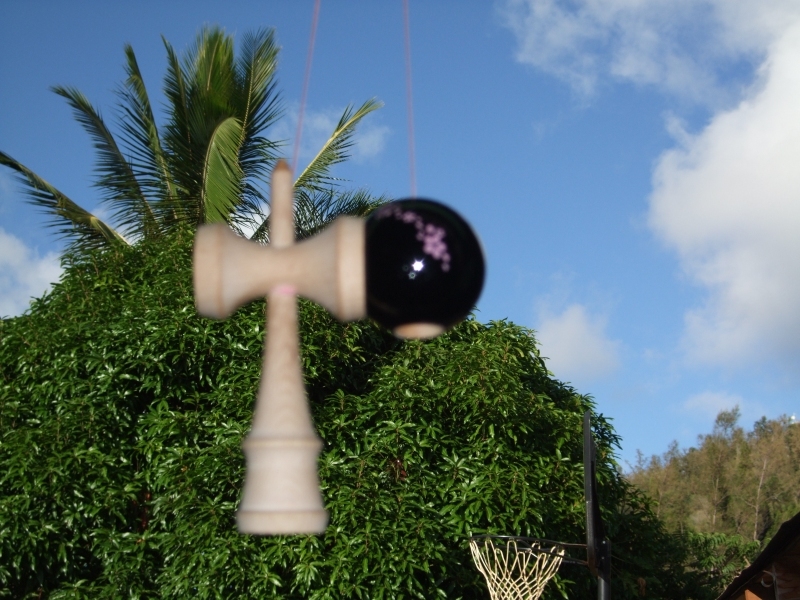 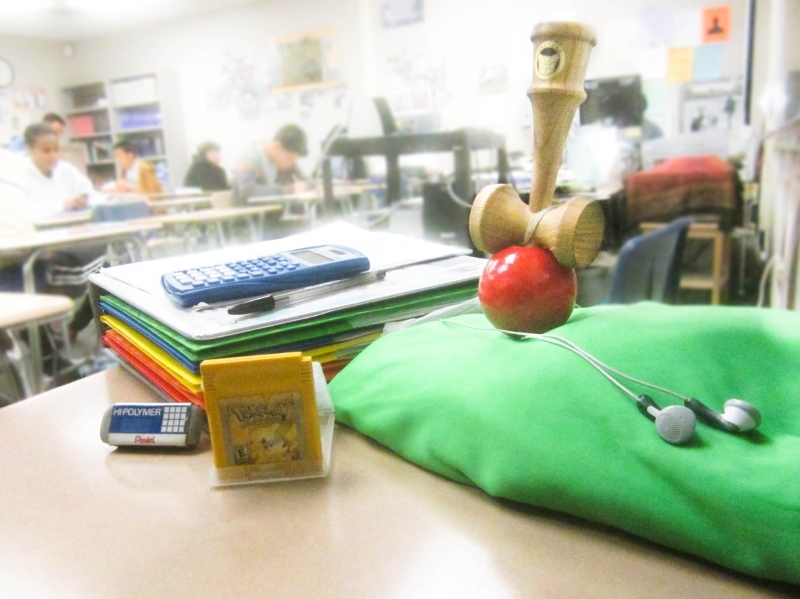 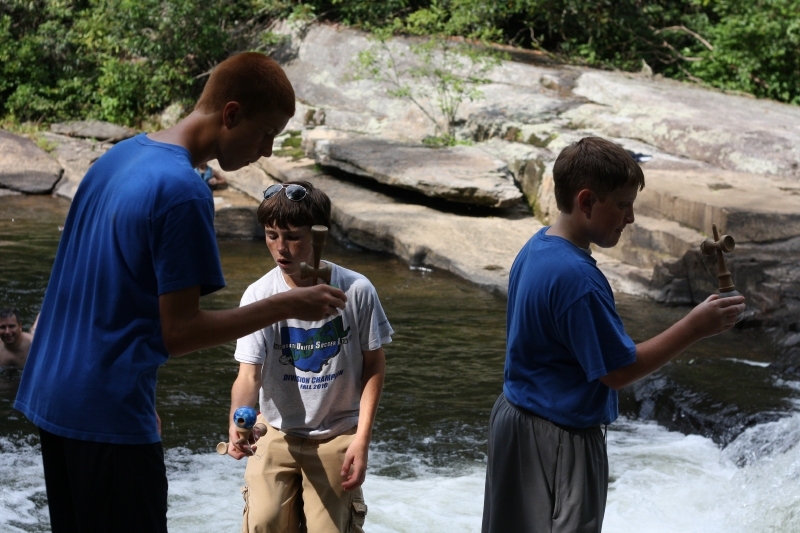 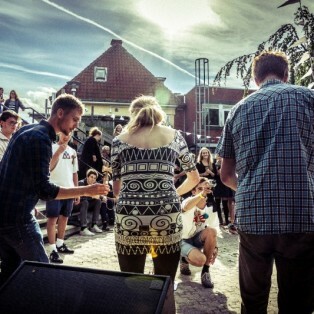 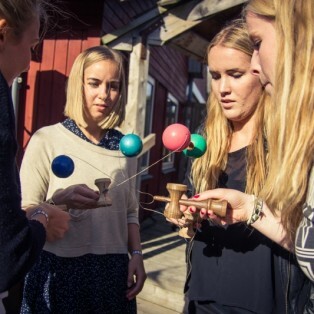 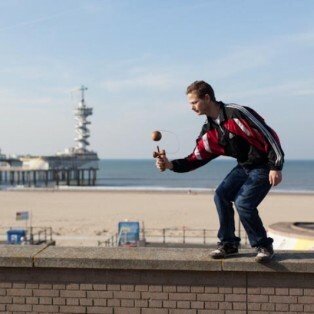 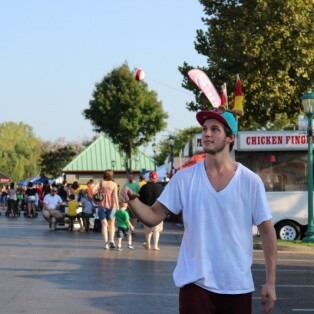 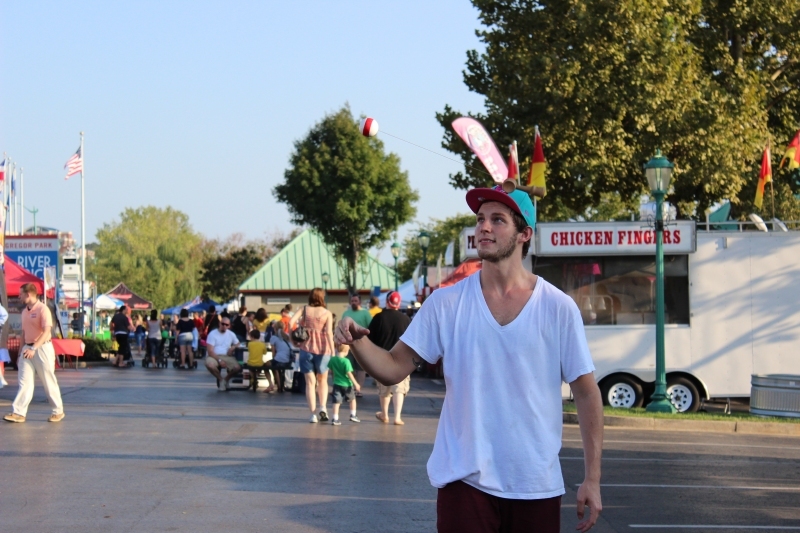 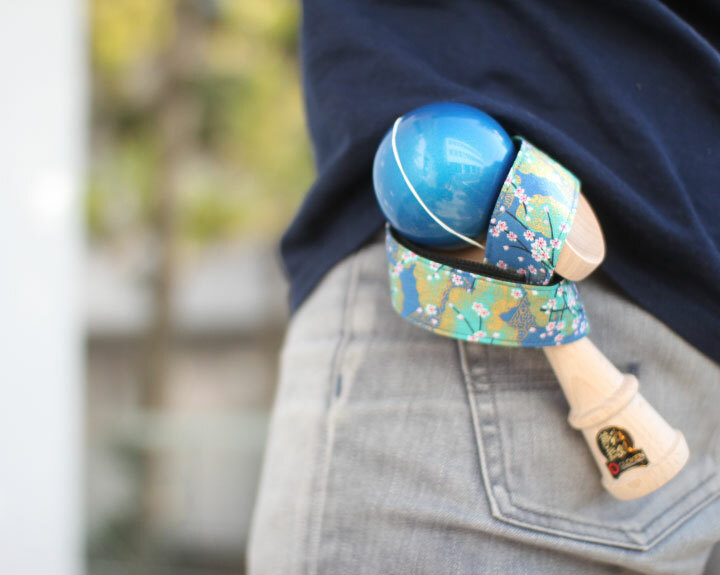 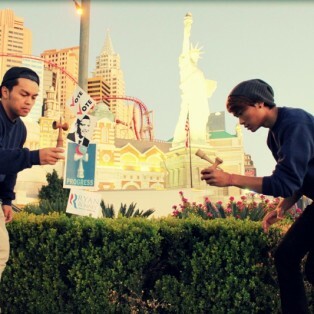 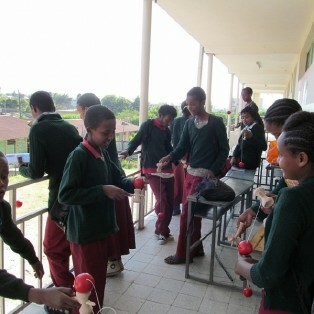 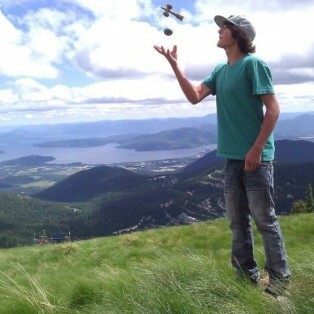 Kendama players and make Kendama popular around the world. 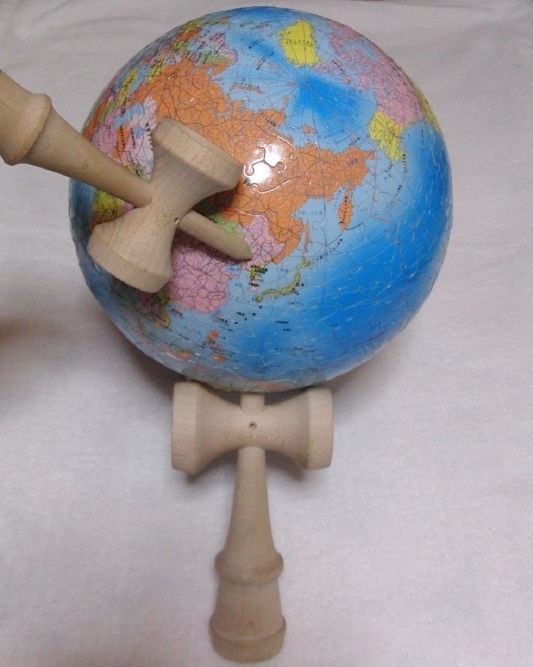 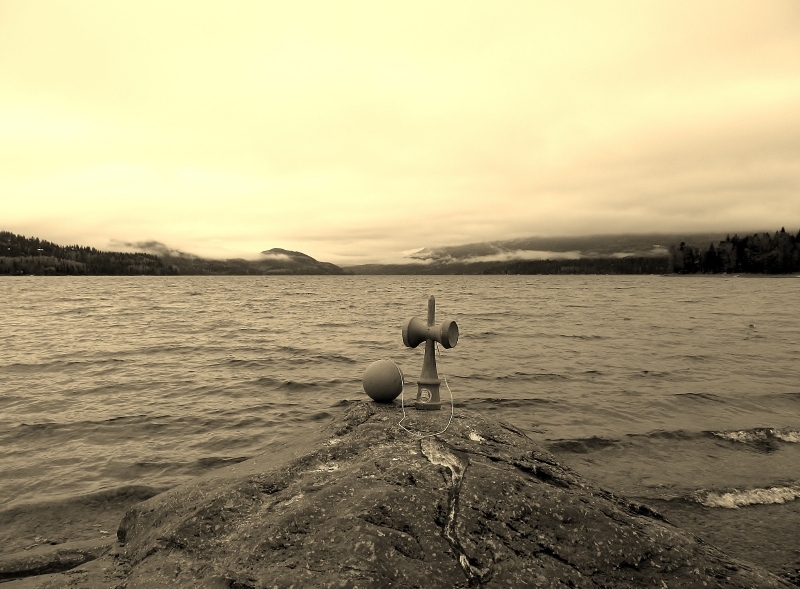 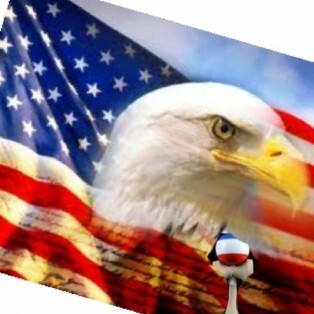 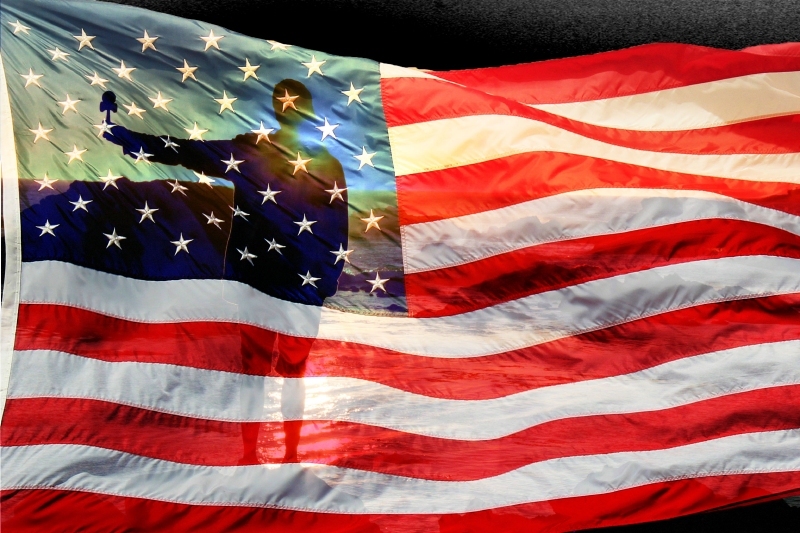 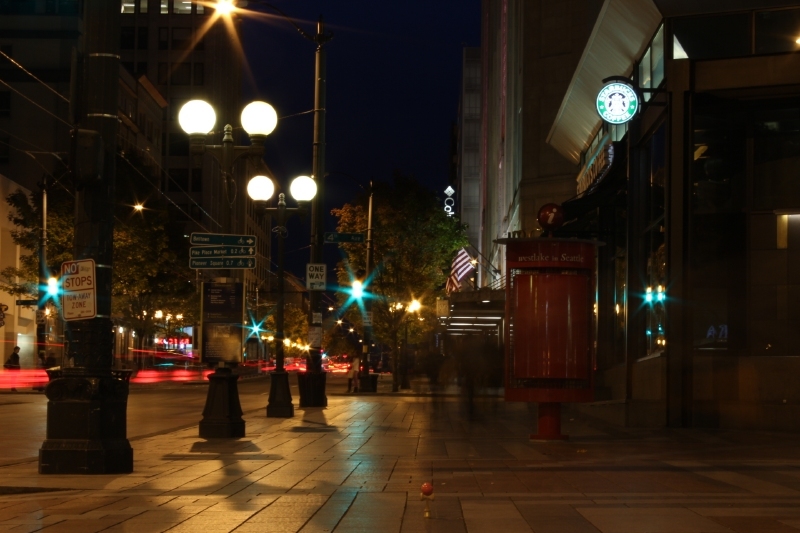 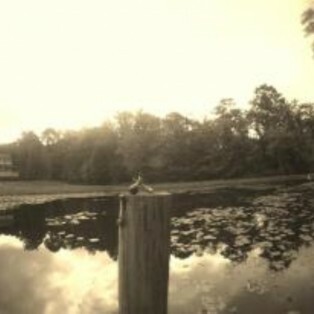 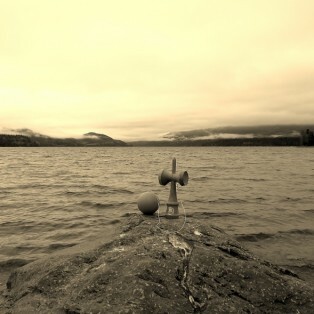 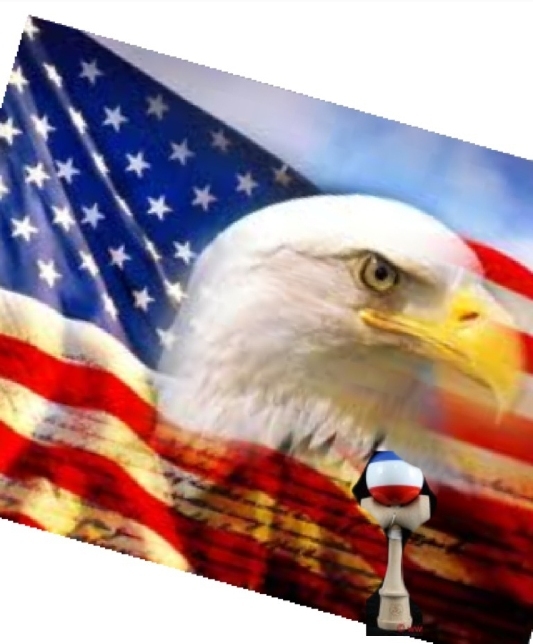 “My Country”: works that capture the scene, sights or activities in your country, with or related to kendama. 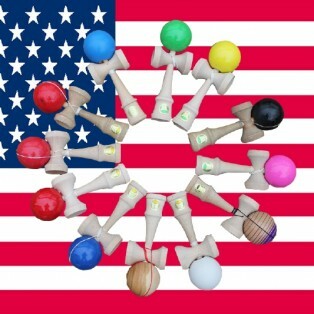 We received 66 entries from 13 countries. 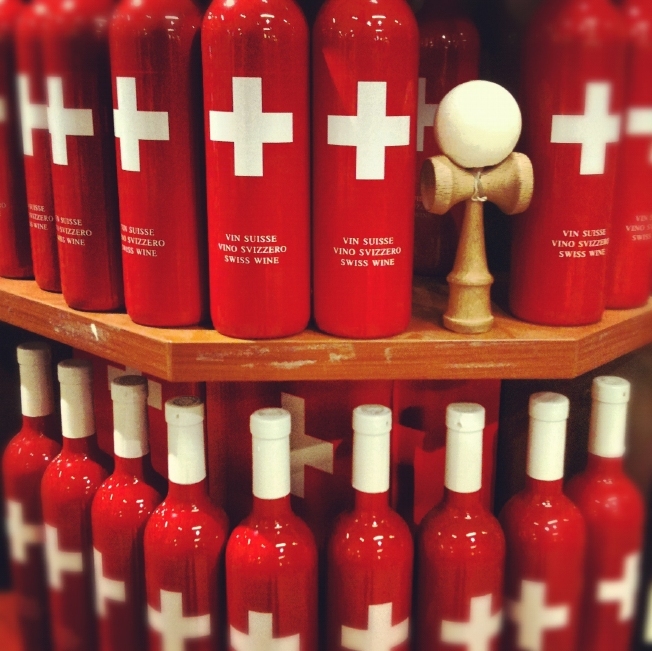 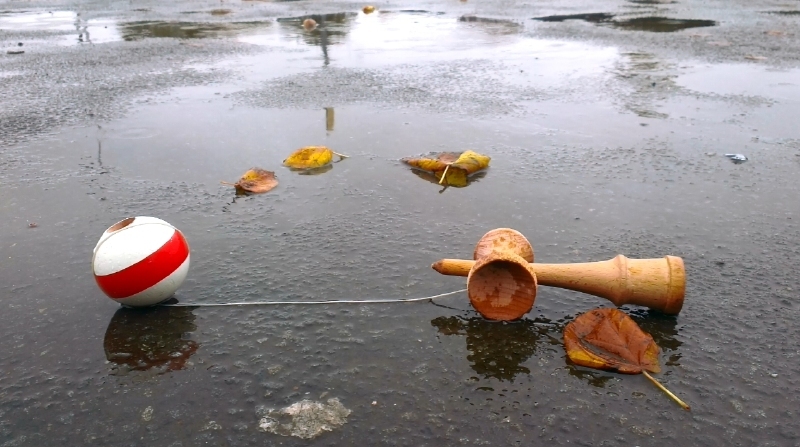 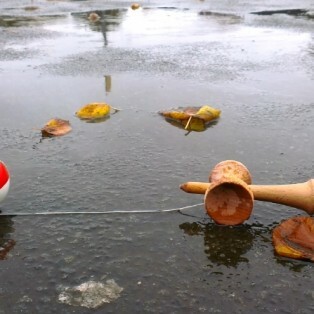 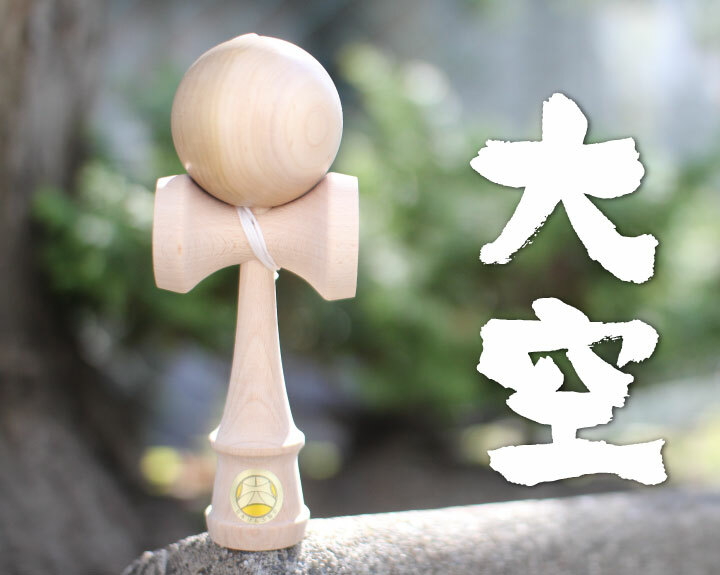 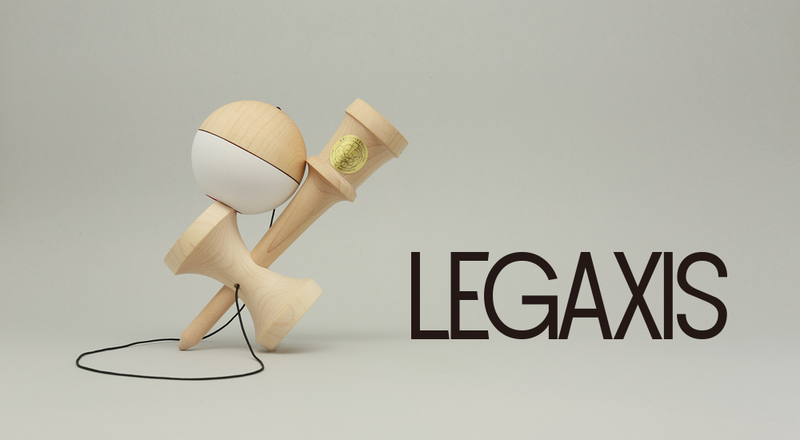 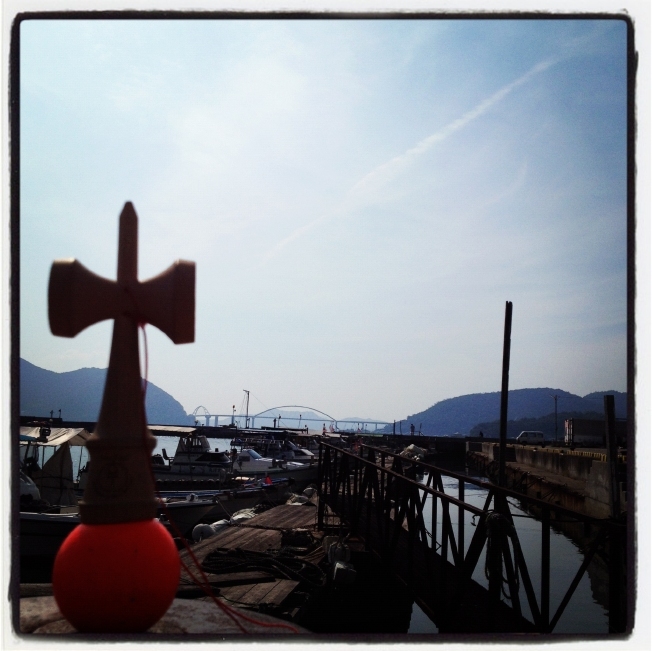 The judgement was done by voting from 101 kendama lovers in Japan. 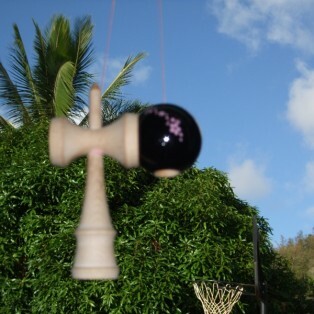 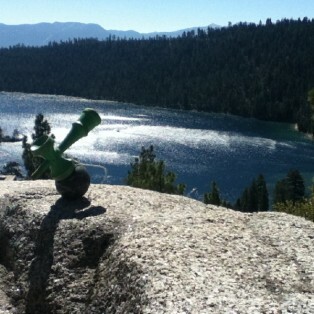 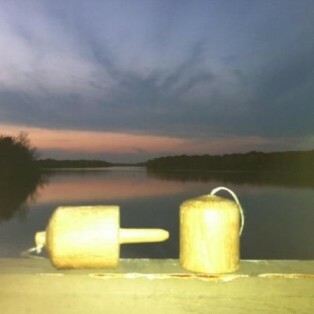 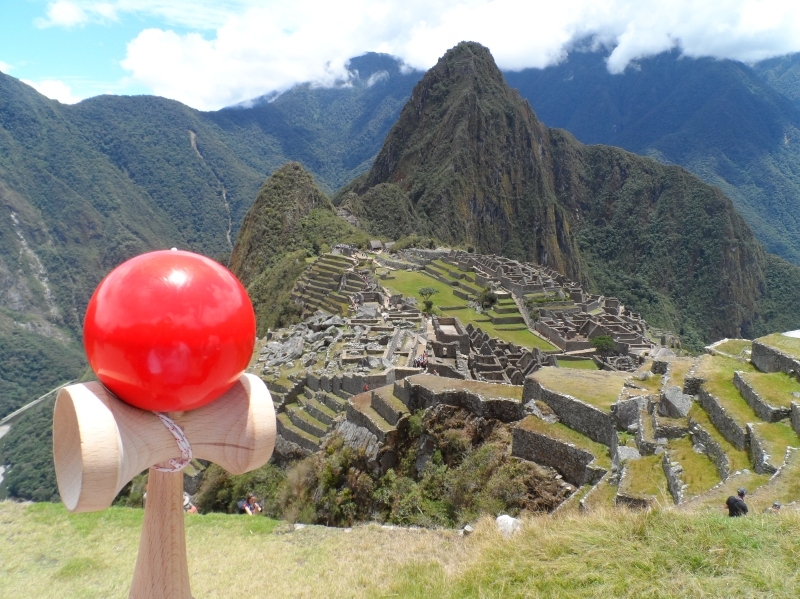 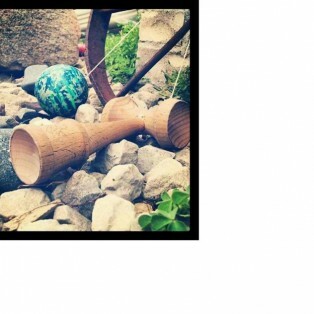 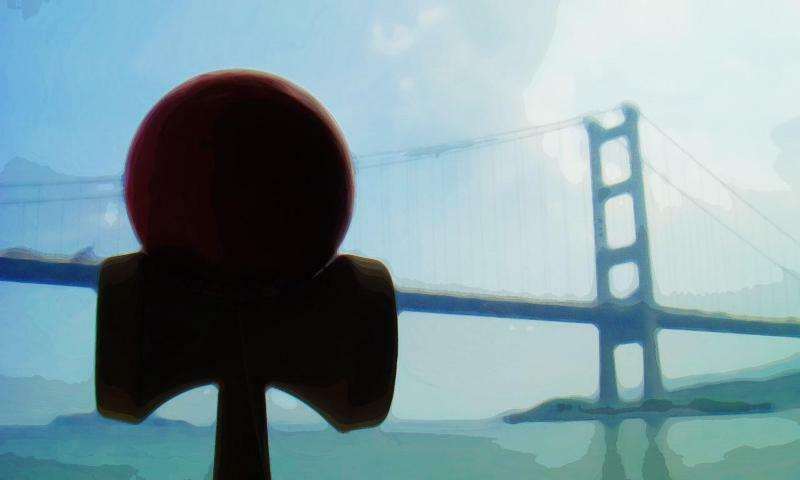 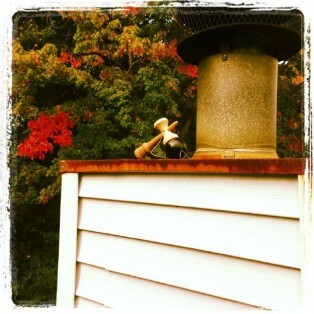 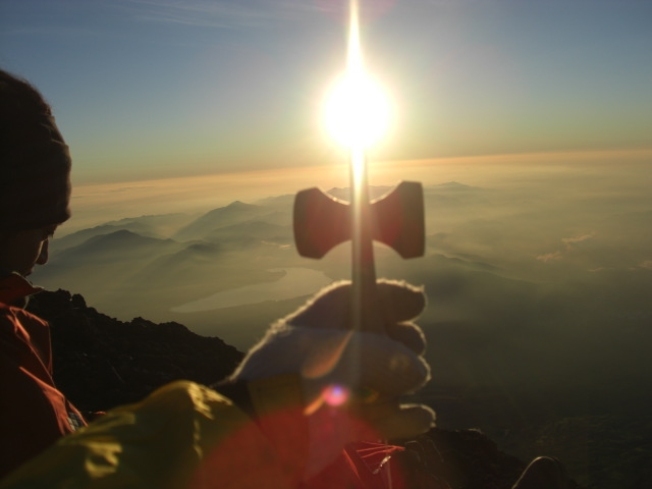 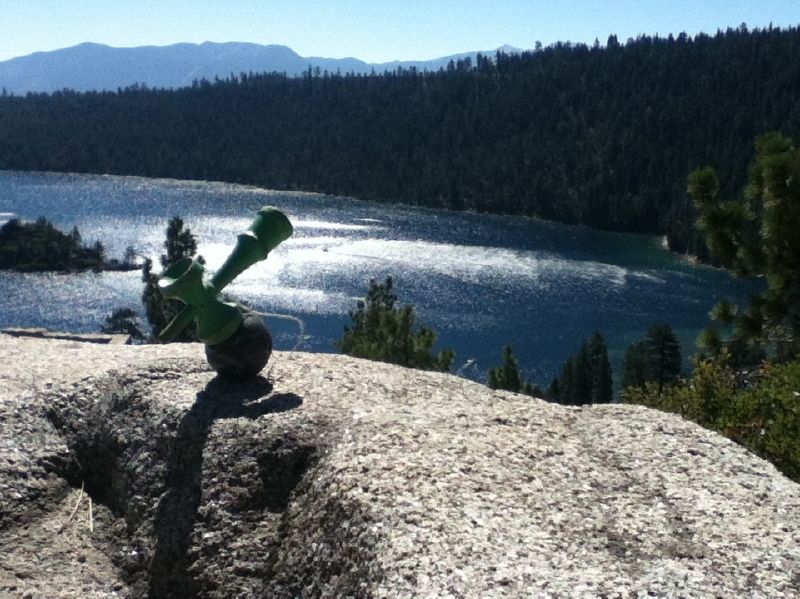 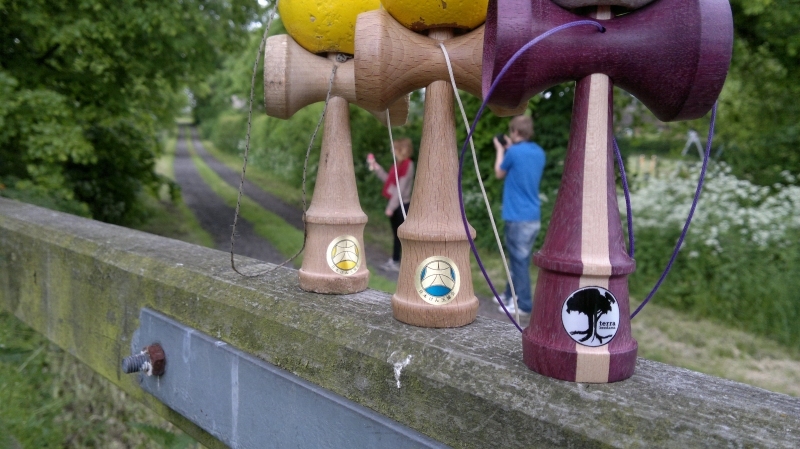 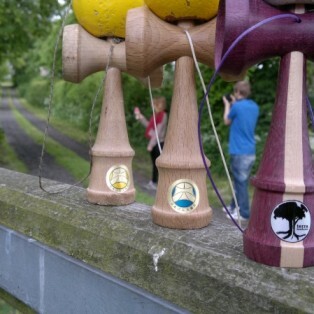 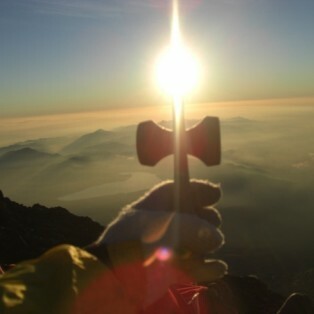 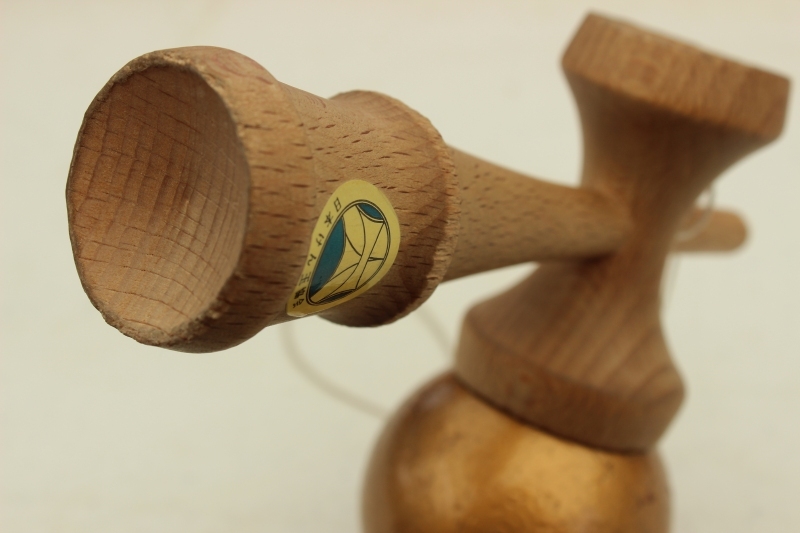 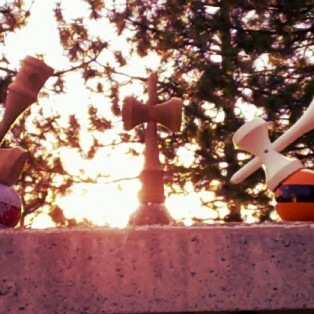 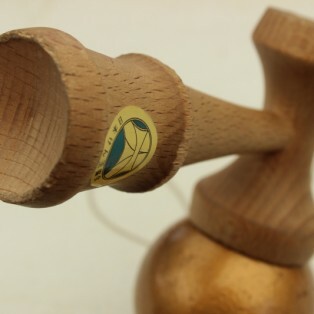 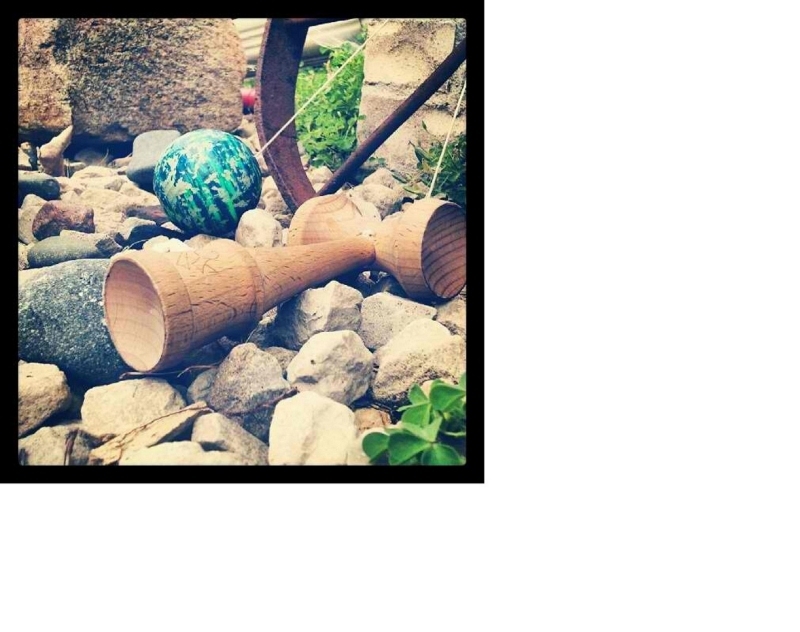 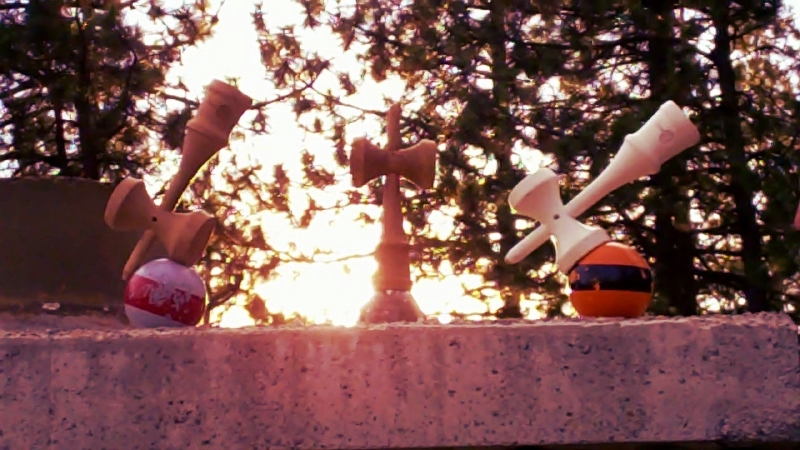 Many thanks to all kendama lovers who entered to GLOKEN Kendama Photo Contest, and who cooperated with us. 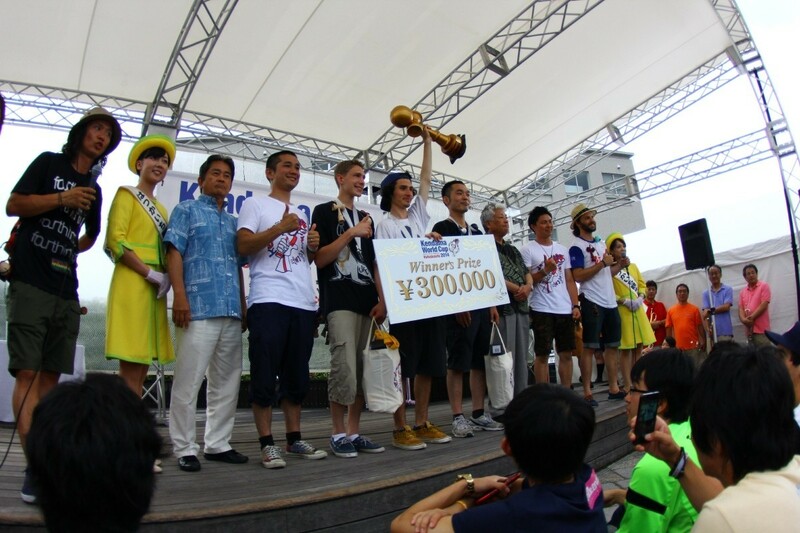 And CONGRATULATIONS, the winners !! 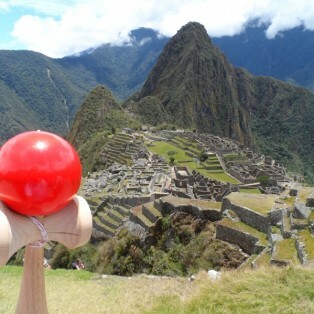 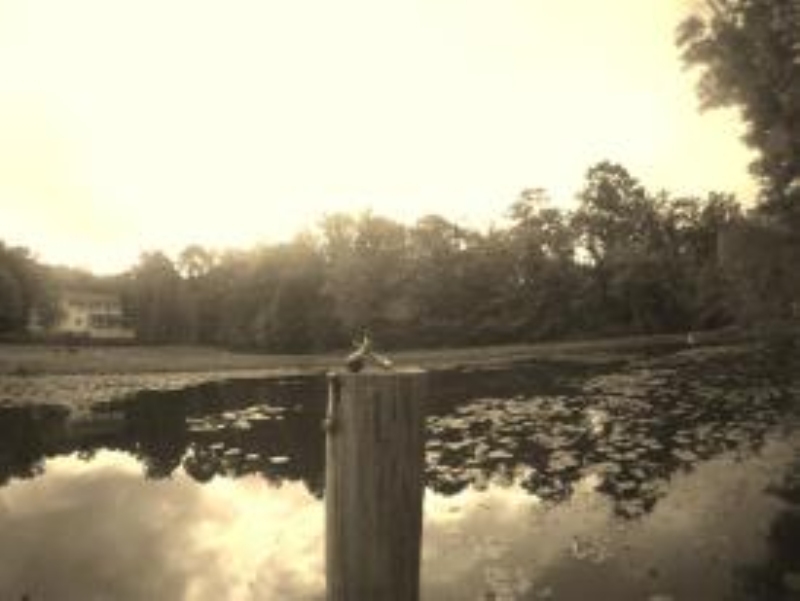 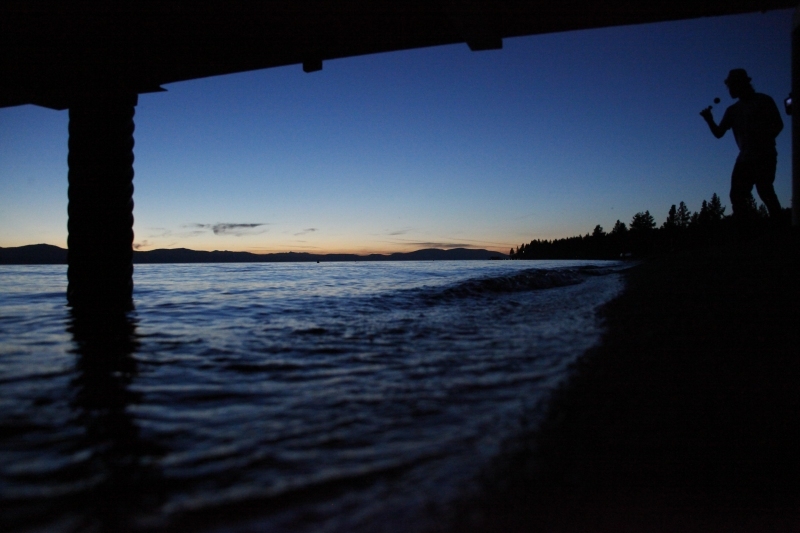 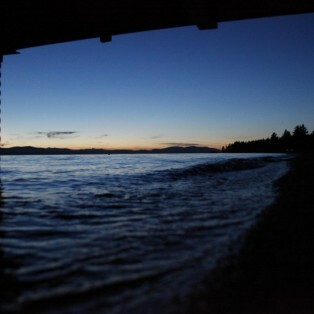 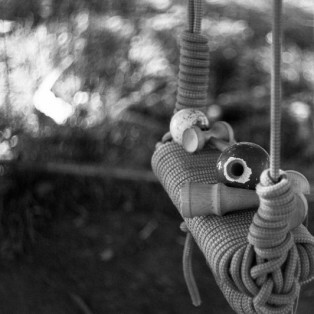 We have been exited to see a lot of impressive photos from 13 countries. 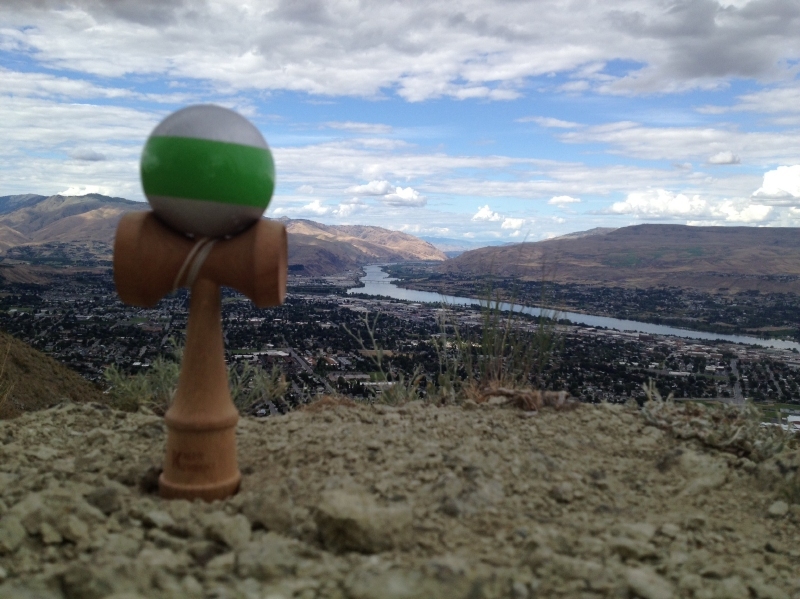 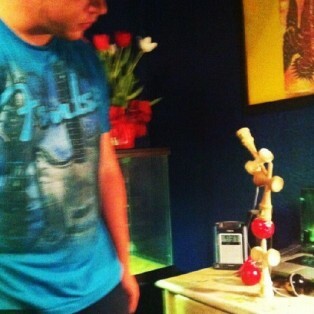 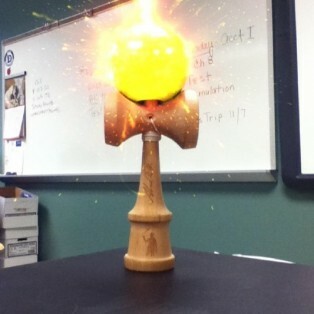 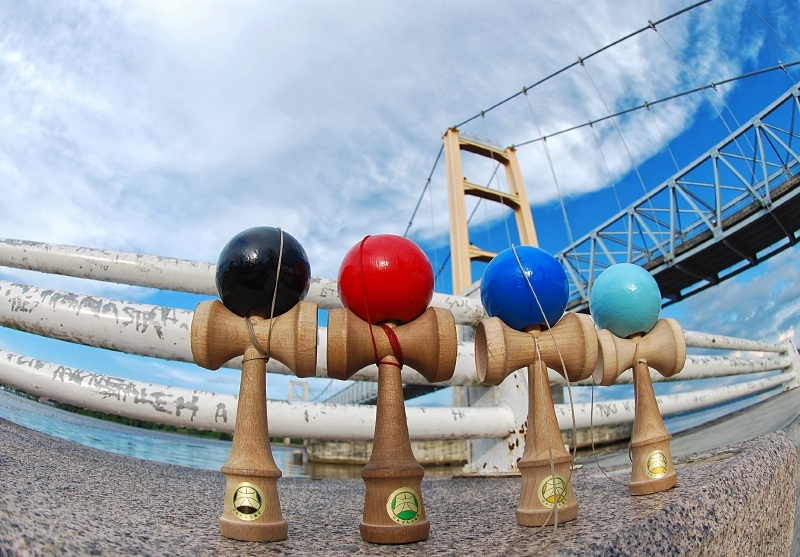 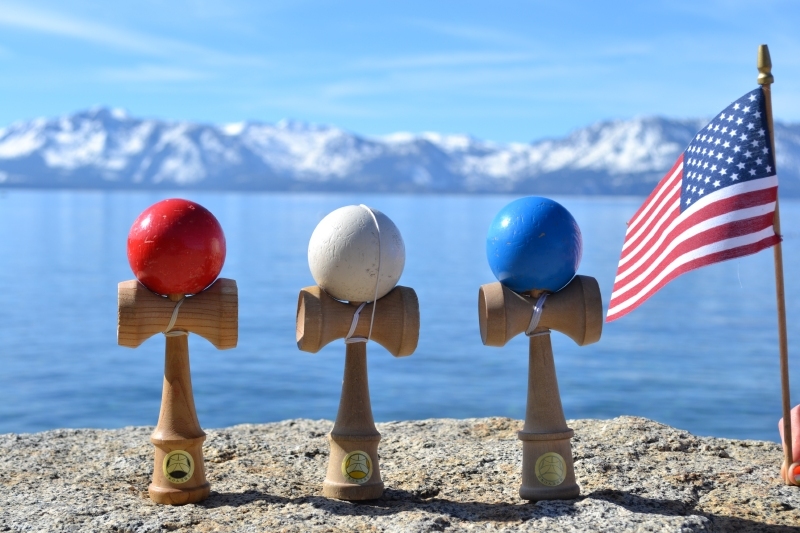 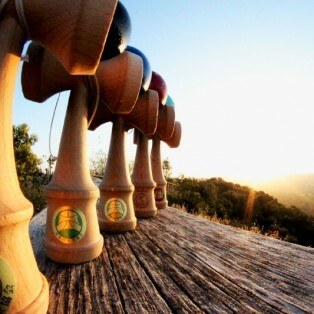 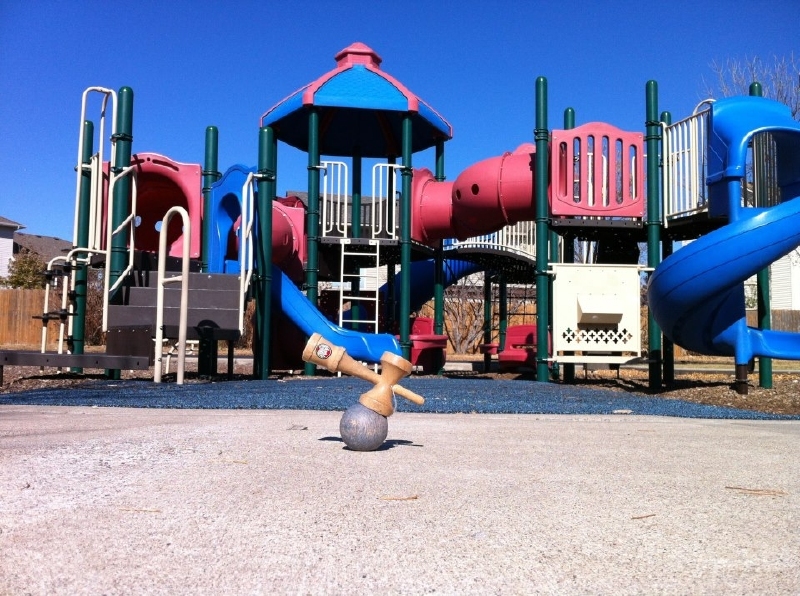 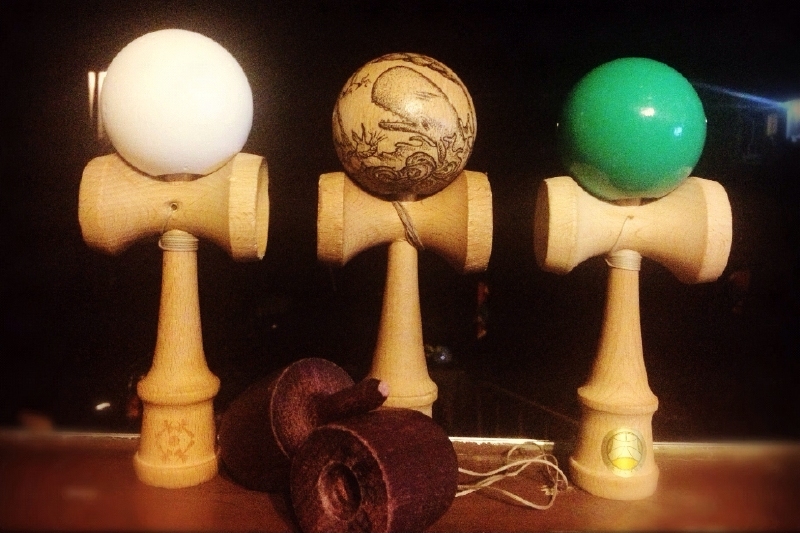 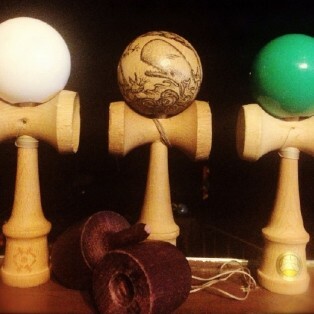 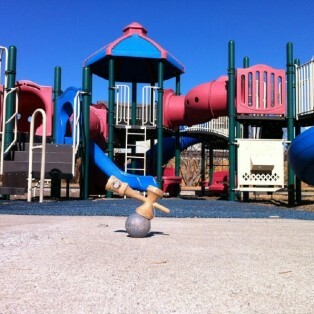 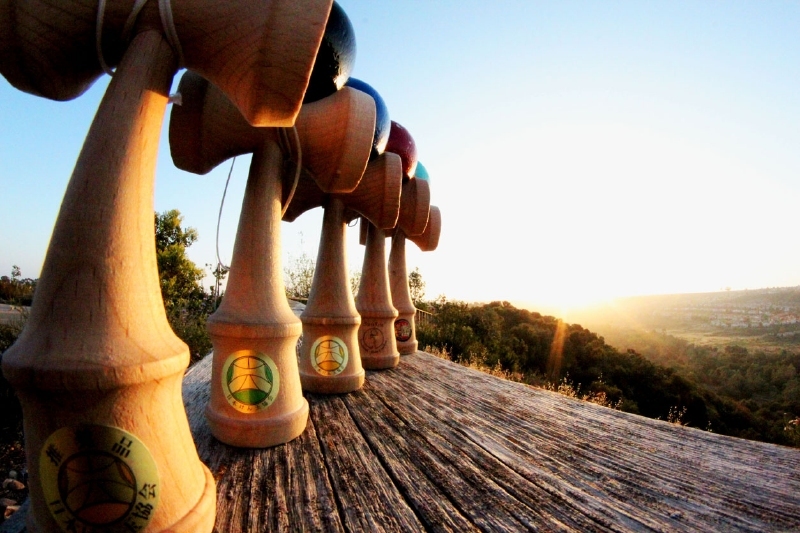 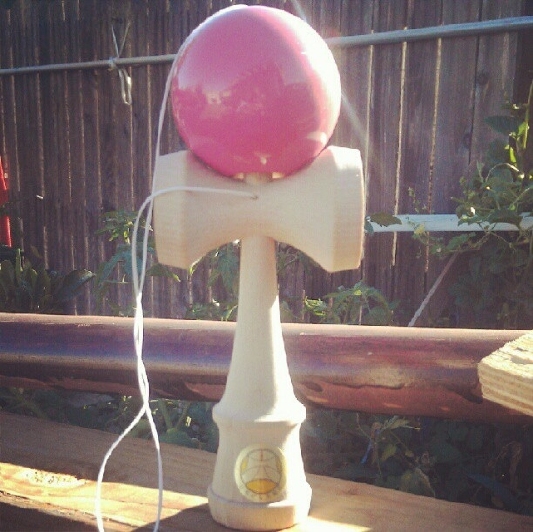 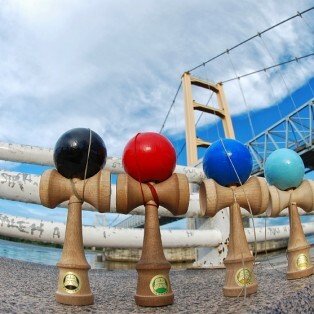 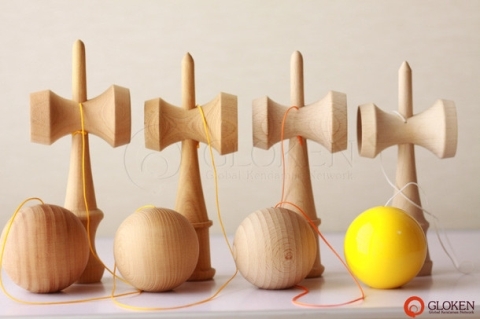 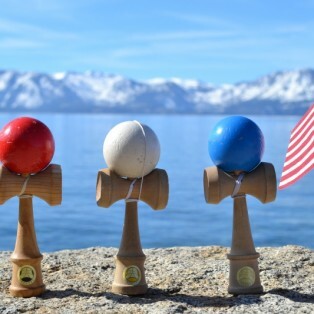 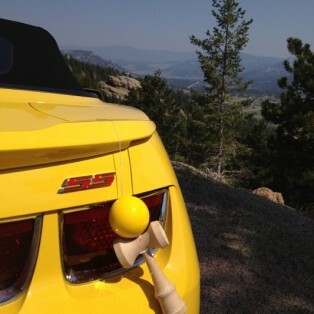 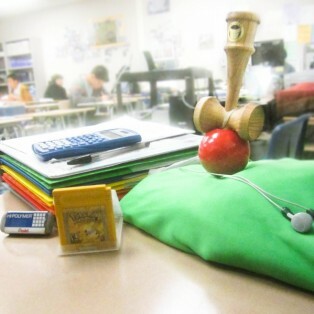 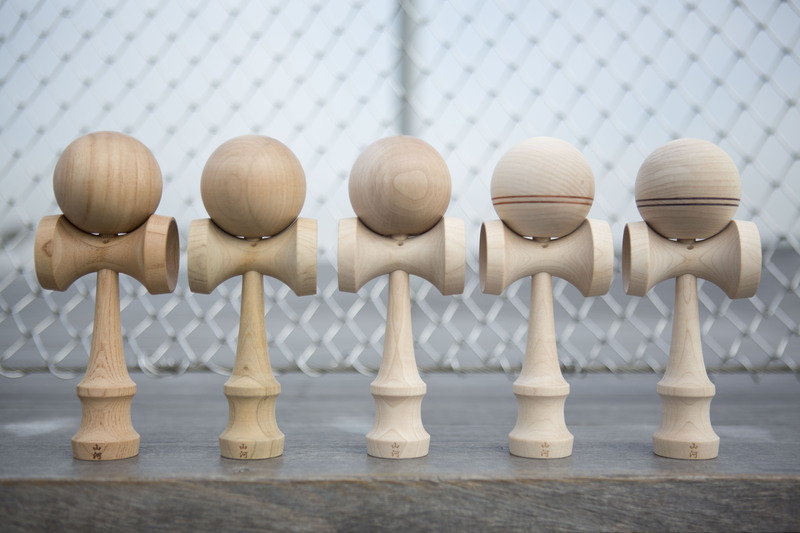 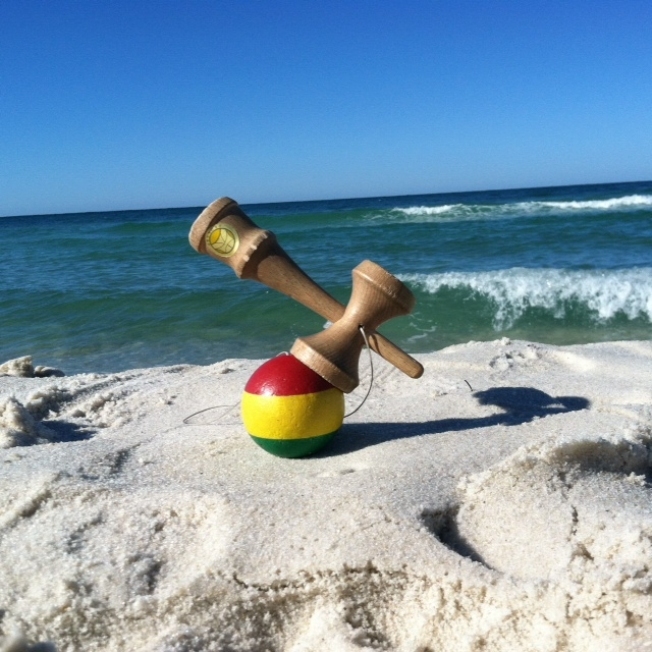 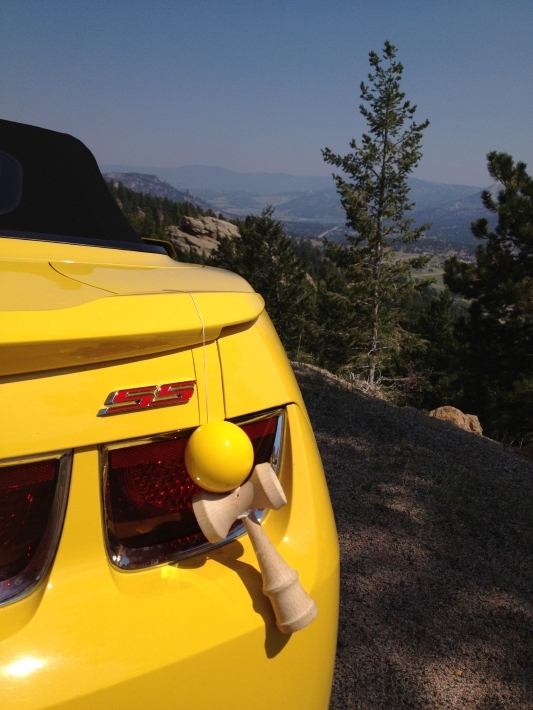 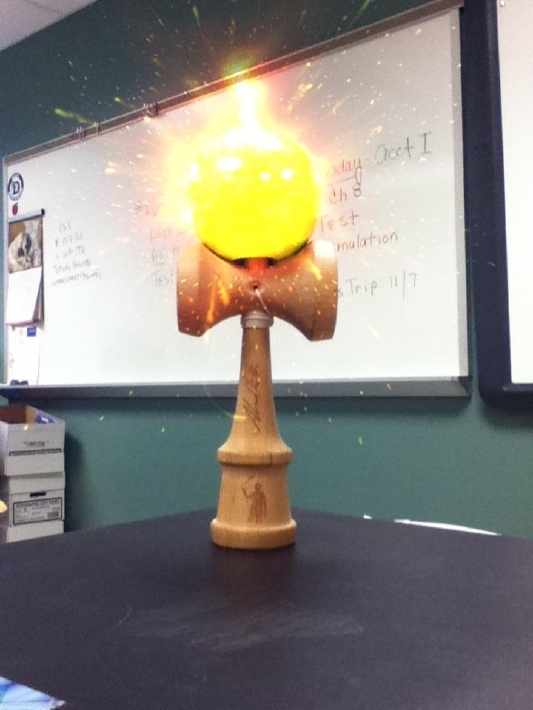 We’re very glad to see photos related to kendamas. 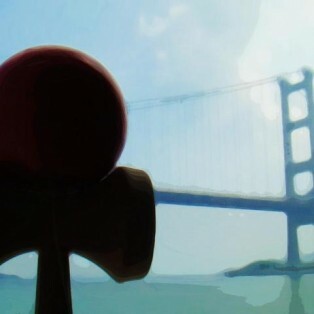 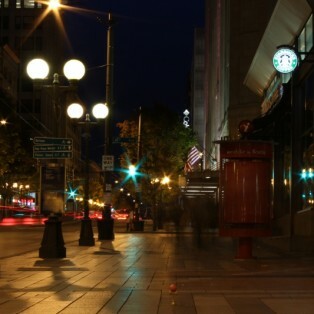 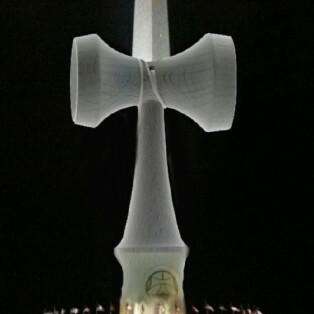 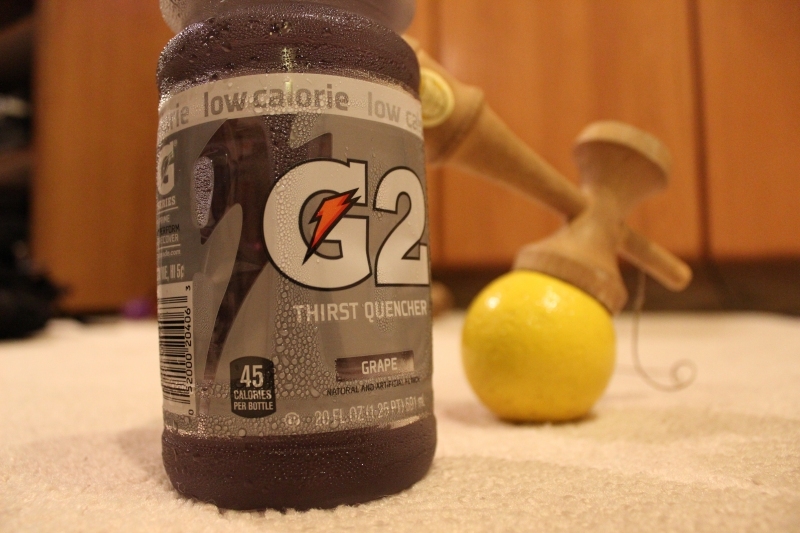 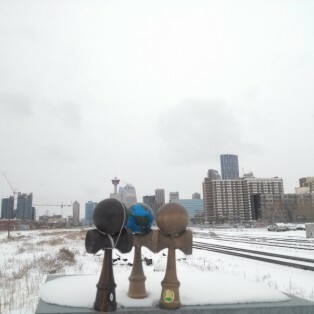 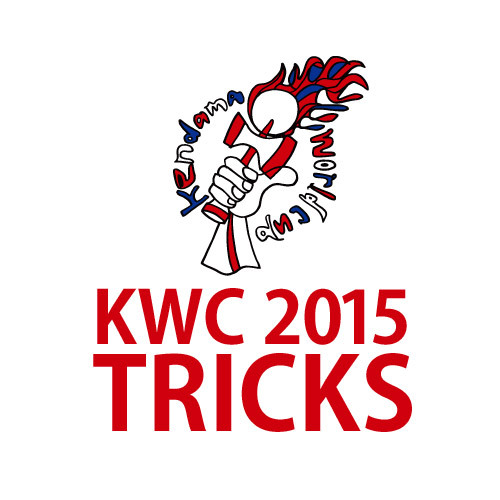 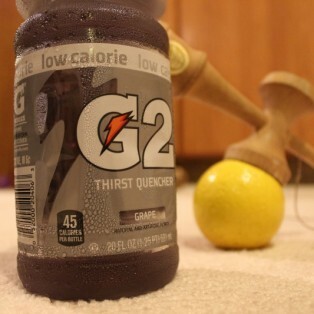 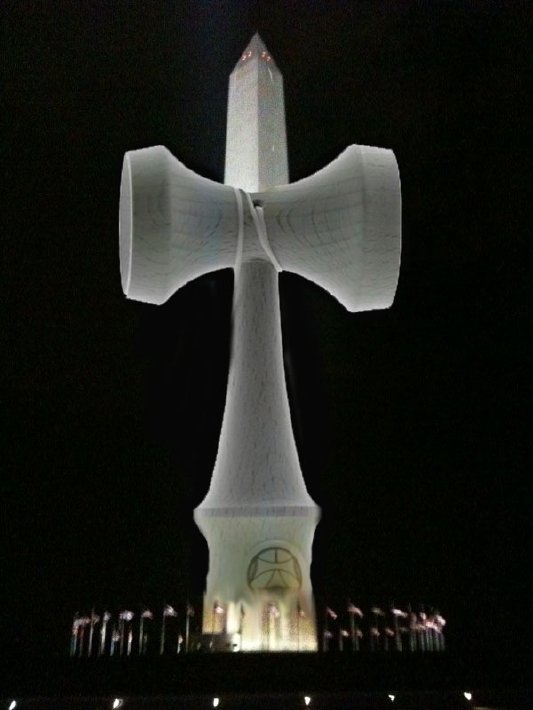 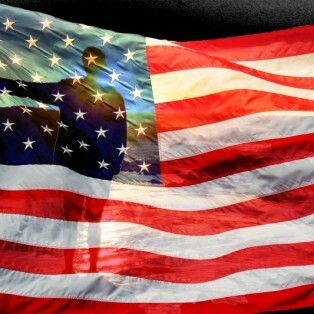 Copyright © Global Kendamas Network All rights reserved.